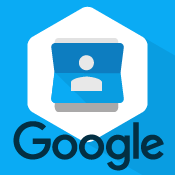 Do you use Gmail or Google Apps for Work? Email your clients directly. 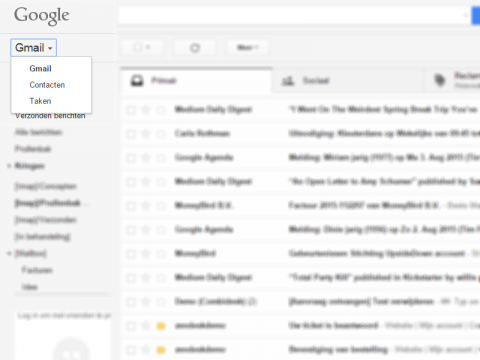 With this app you can easily manage all of your customers in your Gmail Contacts. Gmail Contacts is a way to store and organize contact information about the people you communicate with. Each contact can contain basic information like names, email addresses, and phone numbers but can also include extended information like physical address, employer, department, or job title. Users can also synchronize contacts between Google Apps and a mobile device to see contacts outside of a browser. Email your clients directly within Gmail. 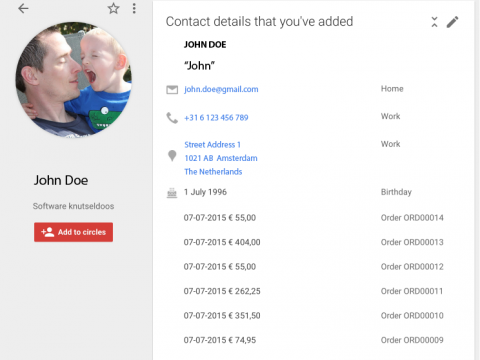 Update Gmail contacts from SEOsop, including the full order history! Save time and never retype your contacts again! Try free. Remark: existing customers are not migrated.